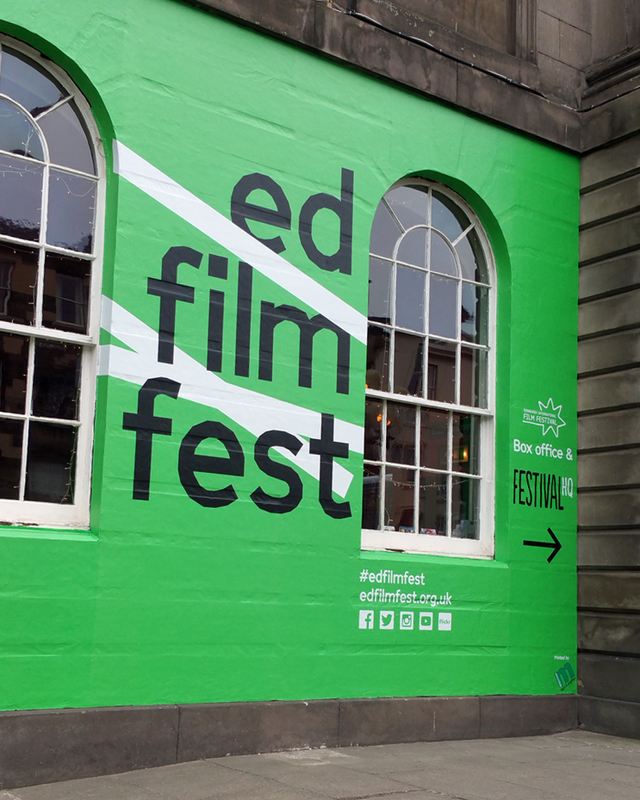 Edinburgh International Film Festival has announced a number of exciting, new additions to its high-profile line-up of award-winning filmmakers, acclaimed producers, on-screen stars and jurors ahead of its Opening Night Gala on Wednesday 20 June 2018, including Kelly Macdonald, Ben Elton, Melissa George, Billie Piper, Sadie Frost and Samantha Morton. 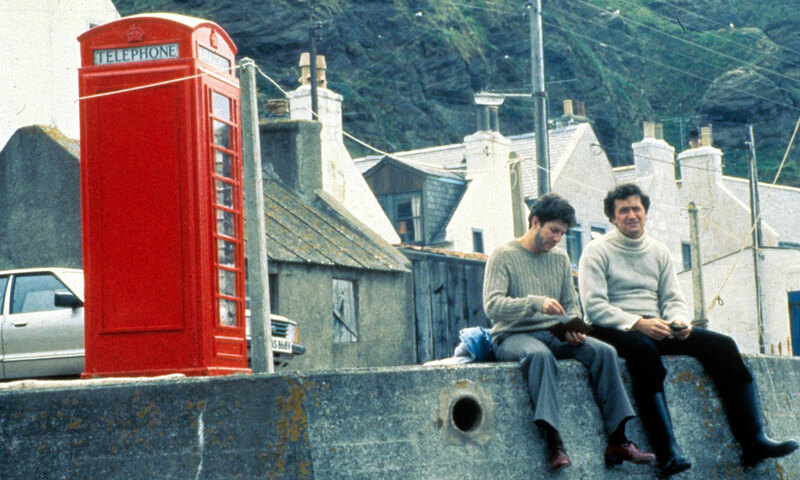 Legendary Scottish director and writer Bill Forsyth will attend the Festival for a special screening of his international hit film LOCAL HERO on Tuesday 26 June which will be followed by a Q&A with The Royal Lyceum Theatre Edinburgh’s Artistic Director David Greig as they work on the world premiere of the stage adaptation of this much-loved story. Other notable guests set to attend the Festival will include star of this year’s Opening Night film PUZZLE, actress Kelly Macdonald alongside director Marc Turtletaub. Comedian, screenwriter and director Ben Elton, whose film THREE SUMMERS will receive its International Premiere at the Festival, will also be there as will Scottish actor Ian Pirie and actress Melissa George. Beattie Edmondson, daughter of comic legends Jennifer Saunders and Adrian Edmondson and star of PATRICK, will attend alongside the film’s director Mandie Fletcher, while Sadie Frost - who appears in LUCID and produced TWO FOR JOY via her Blonde to Black production company – will attend along with her TWO FOR JOY cast Samantha Morton, Billie Piper and Daniel Mays. Actress Sophie Kennedy Clark will also attend the UK Premiere of OBEY alongside director Jamie Jones. Also coming to the Festival are director of the much-anticipated documentary WHITNEY Kevin MacDonald, writer and director of FLAMMABLE CHILDREN (SWINGING SAFARI) Stephan Elliott; director and EIFF Honorary Patron Mark Cousins and from closing night film SWIMMING WITH MEN, Daniel Mays, Jane Horrocks; Thomas Turgoose and Nathaniel Parker will accompany previously announced guest Rob Brydon who will also take part in an In-Person Q&A. Meanwhile, the previously announced TIME OF THE SIGNS retrospective will attract guests including Susan Seidelman, Lynne Littman, Deborah Dickson, Donna Deitch and Jennie Livingstone, all in attendance to support and deliver a range of exclusive screenings and Q&A’s as part of this exciting and topical Retrospective programme. A host of Canadian filmmaking talent will also be in town for the Festival’s Canada Focus strand including film director and screenwriter Wayne Wapeemukwa (Srorrim), whose feature film debut LUK’LUK’L, which won the Toronto International Film Festival Award for Best Canadian First, will screen while director of striking animated documentary WALL, Cam Christiansen (Athletes in Motion), written by and starring Sir David Hare (The Hours) - who will also take part in an In-Person Q&A on Monday 25 June, will also attend. Confirmed for this year’s juries are friend of EIFF Jason Connery, whose film Tommy’s Honour opened the 2016 Festival; acclaimed Romanian actress Ana Ularu, who also appears in short film LIFT SHARE screening as part of the UK 2: Kaleidoscope strand; award-winning British actress Susan Wokoma; Scottish actor Iain de Caestecker and Burkinabé film director Gaston Kabore. Dublin International Film Festival Artistic Director Grainne Humphreys will also sit alongside respected film critics Kate Muir and Miriam Bale and legendary multi-award-winning Iranian actress Fatemeh (Simin) Motamed-Arya. 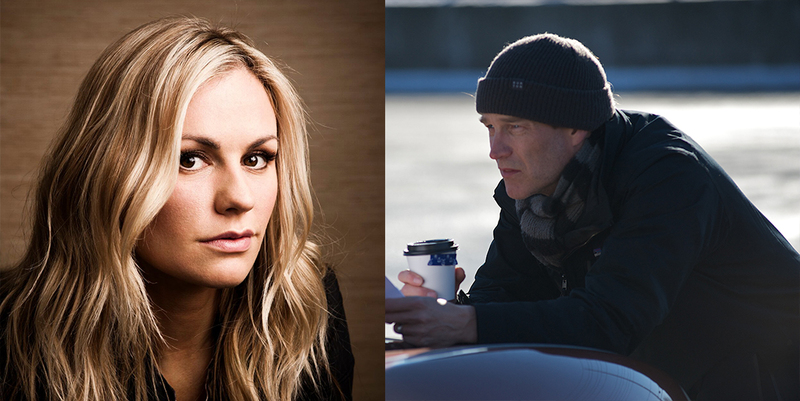 In-Person events will see True Blood's Stephen Moyer marking his feature-film directorial debut for THE PARTING GLASS, along with the film’s star, and his wife, Anna Paquin, discuss the film and their careers; award-winning playwright, screenwriter, theatre and film director, Sir David Hare will talk about his extensive career in cinema and theatre; talented and charismatic young actor George MacKay, who is also in attendance for the UK premiere of THE SECRET OF MARROWBONE will talk about his acting career, while much-loved Welsh comedian, actor, impressionist and presenter Rob Brydon will also talk about stand-up, television, impersonations and films. In addition, Susan Wokoma and Mark Cousins will both take part in special In-Person Q&A’s as part of The Young & the Wild strand which is only open to The Young & the Wild passholders.